The supplier responded:Thanks for your feedback. 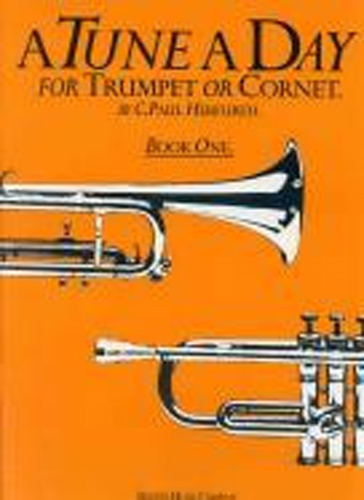 It can be difficult with written books to pass on the info required with brass and woodwind playing when it's such a physical thing. However, we appreciate your comments and if you'd like any help finding out some more technical publications regarding embouchure do get in touch and we can point you in the right direction. Thanks again for using Dawkes Music.